Have you ever stopped to wonder how toys help babies learn? Probably not, in all honesty. Toys are something we give our babies to amuse them, make them feel happy and dare I say it, keep them busy. The truth is though; there’s more to the humble baby toy than meets the eye and today I’m going to share with you five ways toys help babies learn. Cause and effect – when you do something, something happens. Cause and effect sound simple enough, but it’s the practice a baby has which helps them understand this common principle. For instance, throwing your toy on the floor will get it picked up and brought back to you (and we’ve all been there before parents haven’t we!). Object permanence – playing peek a boo with a baby is one way to teach them that something doesn’t just vanish when you can’t see it. Often as parents, we start this with just our hands, before moving onto putting a favourite soft toy under a blankie. Encourage sound recognition – very young babies will slowly turn their head to a familiar voice or sound. Using a rattle beside your baby’s ear can help them with developing their head movements, which is soon followed by their body as they learn to roll over. 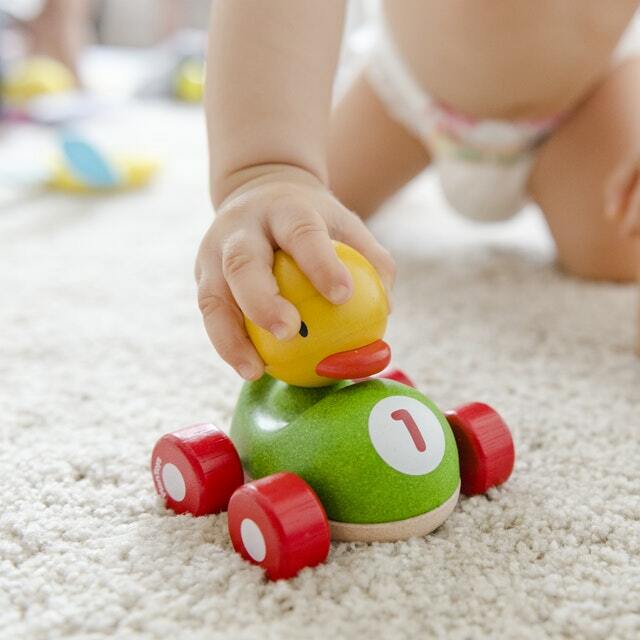 Motor skills – when your baby is on the floor, whether lying on their back or having tummy time, placing toys around their body encourages them to move. This helps develop their gross motor skills, as they move onto batting at objects on a baby gym, and reaching out to grab them. Sensory skills – babies are very oral creatures, using their mouth to help them explore and make sense of their world. While it’s true that teething toys help ease the discomfort of sore gums, they also help the baby learn about different textures. We love making toys and we love how our toys help babies learn! 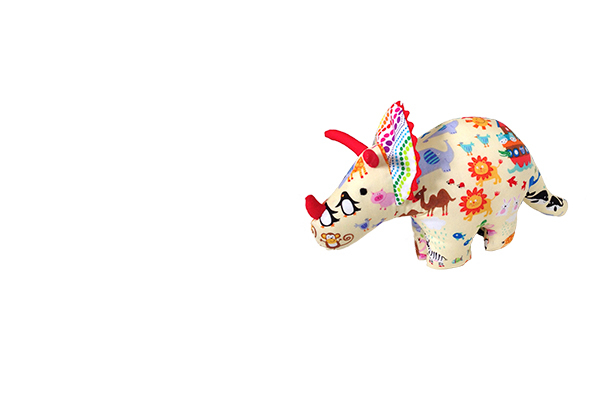 Explore our handmade baby toys and accessories today to see the cutest and cuddliest toys in New Zealand!